TL: DR Dynamic ads make it possible to drive traffic to your website, but only by specific products. DPAs are convenient for remarketing when you know precisely which products captured attention, but it is not always as well used with prospecting. That's why we are introducing Dynamic Category Ads. They enable you to capture signals about categories of products that consumers visited and drive those same categories to new people. When you want to attract new customers, you want to show them products that are best-related to their interests - think of a showcase in brick and mortar shops. The problem is matching the right audience with your categories and grouping products into appealing creatives that showcase this category. 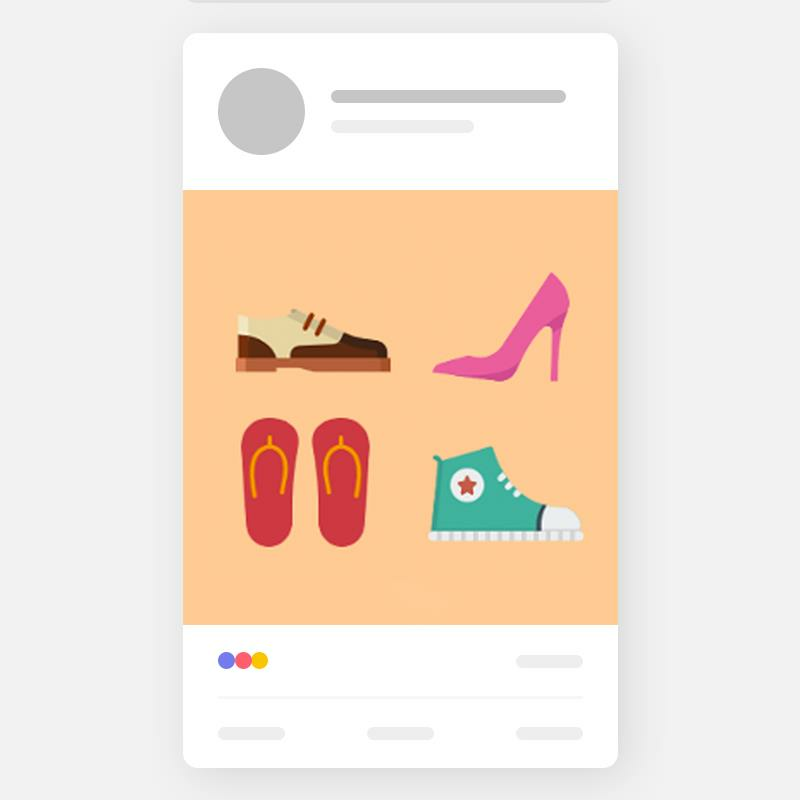 The work of matching the right audience to the correct category requires creating Lookalike audiences that are based on products from within your categories, collating multiple landing pages for categories, merging products into appealing images, etc. This process is time-consuming manual work. That's where we come in. With Dynamic Category Ads (DCA), it is possible to cut out the manual work by capturing all of the signals about your products that are under a given category automatically. With DCA, you can use a structured approach to fill in information about categories and let smart algorithms lead the relevant audience to appropriate categories. So far we have seen that Dynamic Category Ads work better for prospecting than standard Dynamic Ads (using the same targeting on broad audiences). It takes three simple steps and you are good to go. Select “Carousel Ads” (DCA is only available for the carousel ad format now). The best comes at the end. It can be a bit of manual work to associate your categories with category URLs. Right? ROI Hunter can scrape your category URLs automatically! 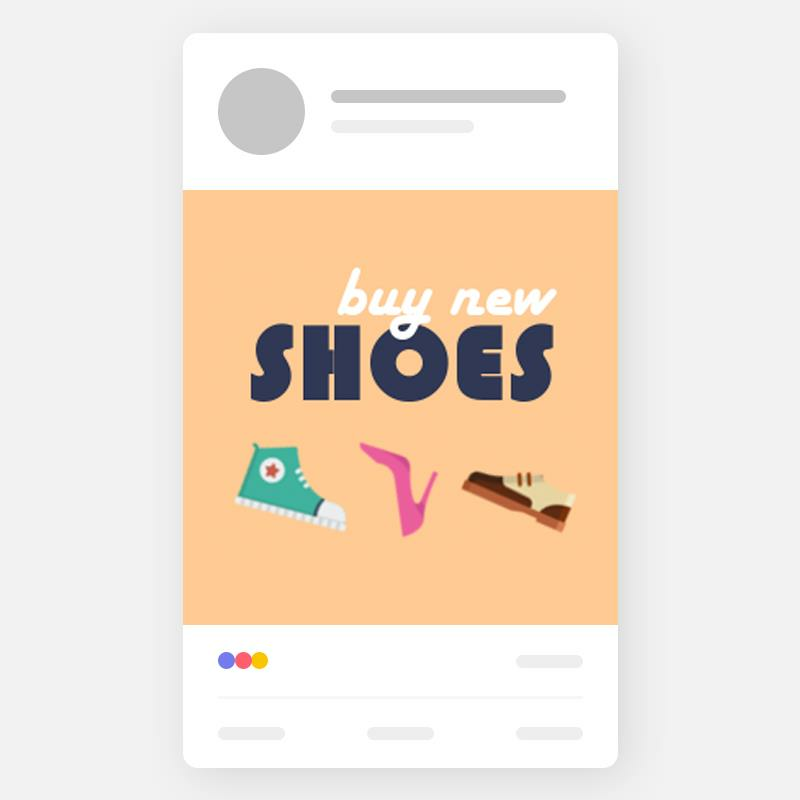 If you would like to start using Dynamic Category Ads, then please contact us or sign up today to start using ROI Hunter. 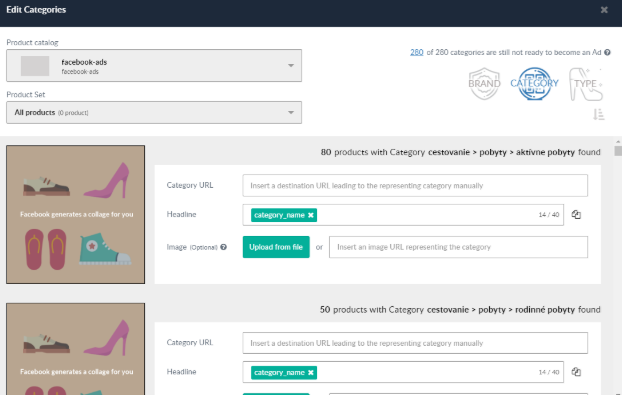 With Dynamic Category Ads (DCA), it is possible to cut out the manual work by capturing all of the signals about your products that are under a given category automatically. ROI Hunter can scrape your category URLs automatically!